For thousands of years, Eastern medicine has lauded Hemp Oil as an all-natural remedy for several ailments. Today, we are returning to this “miracle compound” as a natural supplement for health and wellness, but what is Hemp Oil good for? Nature’s Script Hemp Oil may provide pain relief, better sleep, and an overall wellness boost to anyone interested in better natural health. Let’s look at how Hemp Oil works with your body to produce amazing results. Hemp Oil, also known as CBD Oil, is a natural supplement made of Hemp Extract, MCT Oil, and Grape Seed Oil. 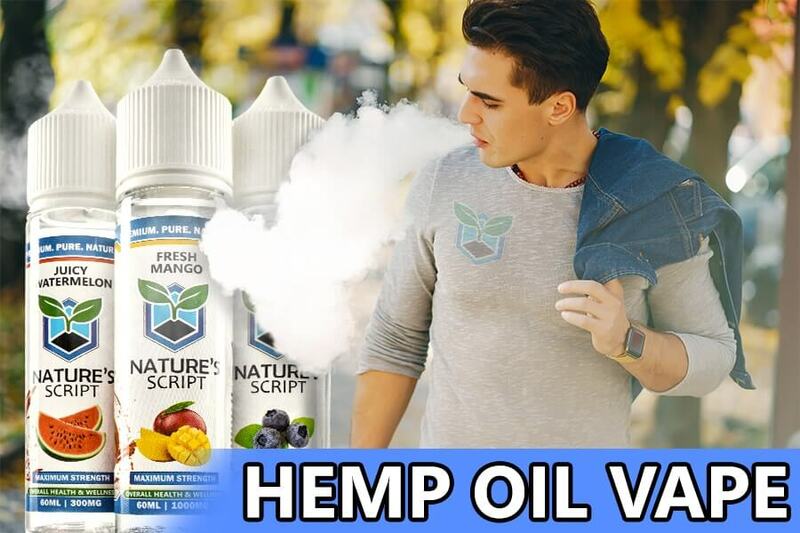 At Nature’s Script, we derive our Hemp Extract from organic, superior grade Industrial Hemp, grown in the U.S. with environmentally friendly, sustainable methods. Hemp plants contain less than 0.3 percent THC, or Tetrahydrocannabinol, the compound associated with Marijuana that causes psychoactive effects. Through a CO2 Extraction method, we can isolate Hemp Extract from other compounds present in the Hemp plant. Nature’s Scripts products are federally legal, do not contain any THC and will not cause a failed drug test. You may be asking yourself: what is Hemp Oil good for, and what can it do for me? CBD Oil works in conjunction with the Endocannabinoid System, or ECS, to maintain homeostasis and regulate other body functions. The ECS is made of receptors and molecules that bind to affect change in the body. When Hemp Extract enters the system, it interacts with other molecules to aid in pain management, boost immune system function, improve the appearance of the skin, and enhance mood. Millions of people suffer every day from short-term or chronic pain. The cause of this pain can start with inflammation and swelling in the affected areas. Inflammation is part of the body’s natural response to injuries or infections, and is necessary for proper healing; however, prolonged inflammation can cause more harm than good. When you take Hemp Oil, it works to decrease inflammation by responding directly to overactive immune cells. The anti-inflammatory properties of CBD Oil may provide relief for those suffering from intermittent or ongoing pain. Hemp Extract is a powerful antioxidant, possibly stronger than Vitamin C and E. Antioxidants pair with free radicals (molecules in the body with unpaired electrons) to limit the concentration of them in the body. Too many free radicals, however, can associate with diseases such as cancer, heart disease, and Alzheimer’s. By pairing with these agents, CBD Oil helps your body remain balanced and possibly protects you from harm. 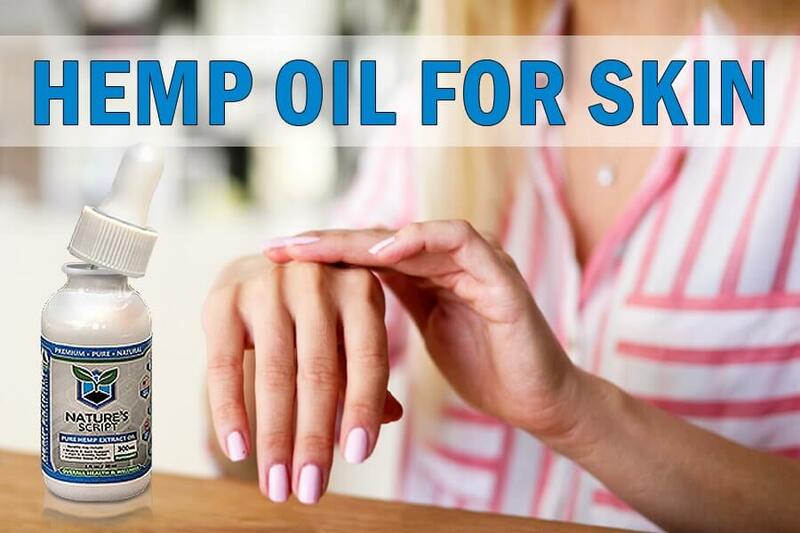 The anti-inflammatory properties of Hemp Oil may also decrease redness and inflammation associated with acne and other skin conditions, while its antioxidant nature potentially protects the skin from environmental damage and premature aging. The ECS is also responsible for oil secretion and skin cell growth. Using Hemp Oil regularly may help to regulate oil secretion for those with oily or dry skin. Applying Hemp Oil topically on the skin may reduce blemishes, even out the skin tone, and soothe itchy and dry skin. Hemp Extract acts as a natural mood enhancer. It encourages the accumulation of anandamide, a “bliss” molecule, in the body to boost your mood. How Do You Use Hemp Oil? There is a wide range of benefits linked to regular Hemp Oil usage. If you are not seeing your desired results and find yourself wondering what Hemp Oil is good for, you may need to change your dosage to see a noticeable effect. You can take CBD Oil sublingually, or under the tongue, because the tissues in this area allow for quicker absorption. For best results, hold the Hemp Oil under your tongue for at least 15 seconds before swallowing. 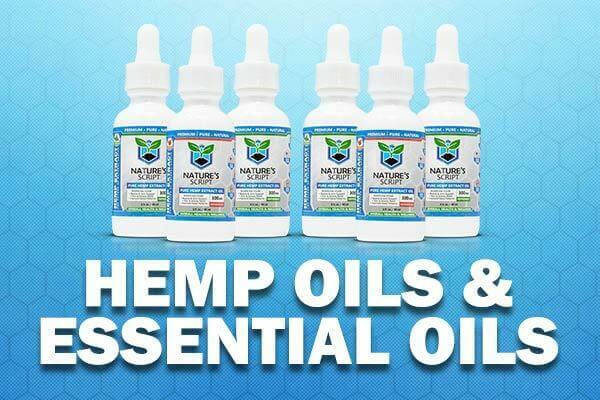 Nature’s Script Hemp Oil is available in a range of potencies and two delicious flavors for your enjoyment. Hemp Oil can have long-lasting effects and maximum when used regularly. You can get creative with your Hemp Oil intake with Hemp Oil Smoothies that help you start your day focused and energized. Hemp Oil Facial Recipes allow you to pamper your skin with the healing benefits of Hemp Extract – they also make for a great DIY spa day. Try taking CBD Oil while diffusing your favorite essential oil to unwind and destress. Whatever way you choose to integrate this natural supplement into your routine, you won’t be disappointed with the results. Nature’s Script Hemp Oil can promote wellness in all aspects of your life. This natural supplement can contribute to better sleep allowing you to wake up well rested and ready to start your day. A third-party lab tests all Nature's Script products for quality assurance. Still wondering what is CBD Oil is good for? Read more about Hemp Oil and the potential benefits of this natural compound.